Presentation by Christina Olson and her Social Justice 12 class at W.J. 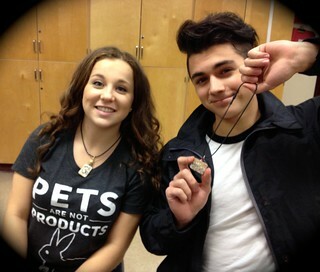 Mouat Secondary, Abbotsford. 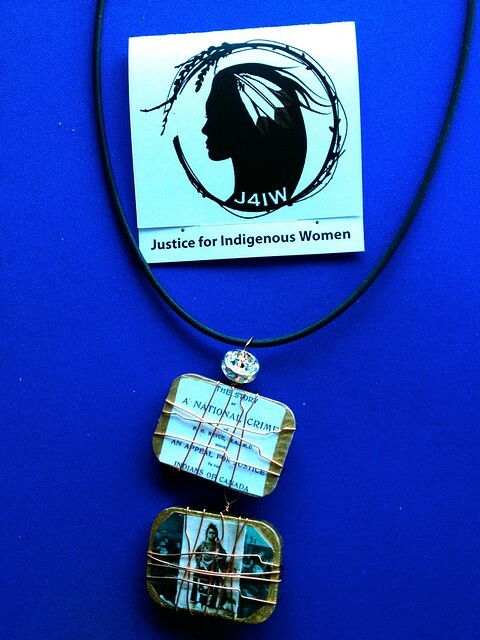 Over 100 students were involved in creating Justice 4 Indigenous Women witness pieces which they gifted to others to share their experience of learning about the Legacy of Indian Residential schools in Canada. 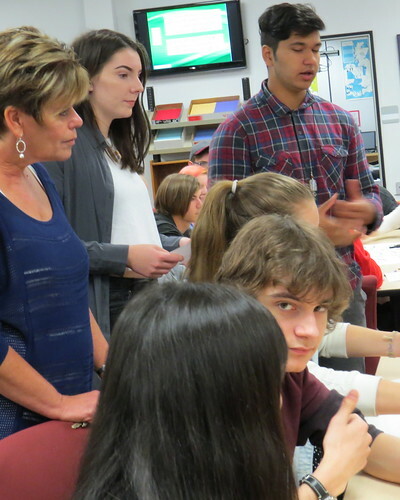 Students at Langley Fine Arts in First Nations 12 class with their teacher creating J4IW witness pieces that they gave as gifts to share what they learned about the legacy of Indian Residential Schools. 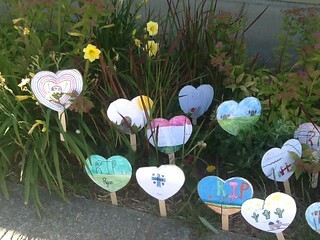 In honour of Aboriginal Day on June 21, 2015 and the Truth and Reconciliation Ceremony which took place on June 5, 2015 Shelby Croft’s grade four class from Langley, BC decorated hearts to put in the school’s garden. 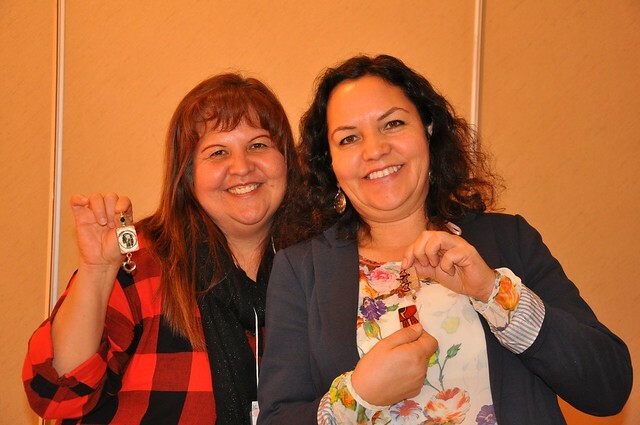 The hearts were decorated in memory of those who were affected by Indian residential schools. 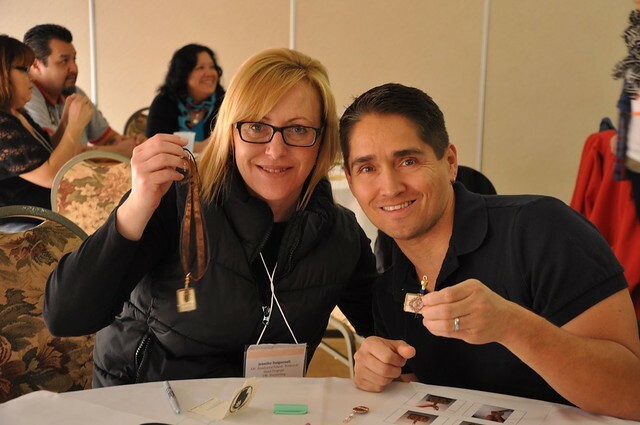 The students had participated in several weeks of cultural lessons which ended with the history of residential schools. The students were very shocked and angry learning what happened to the students who attended those schools. It gave a brief glimpse into the lives of others. 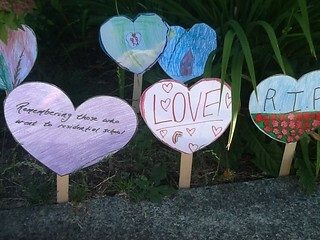 Some of the hearts were then sent off to Ontario for the Truth and Reconciliation closing ceremony to be placed along with 1000 heart flowers from across the country. 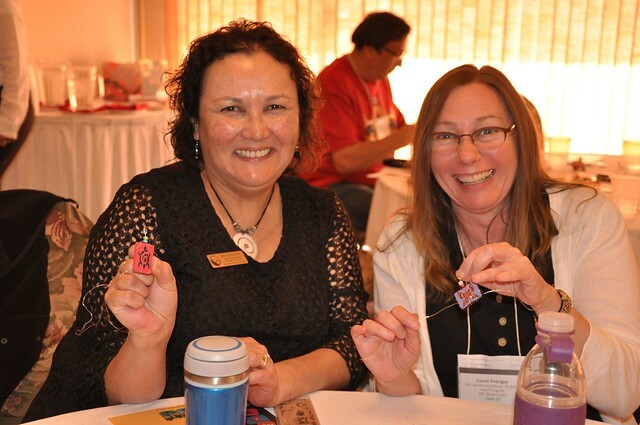 After learning about the legacy of Indian Residential Schools through a presentation by Cecelia Reekie, one of Langley’s Cultural Presenters, the Grade 6 classes at Yorkson have made hearts out of seed paper to send with Cecelia for her trip to the Truth and Reconciliation Closing Ceremony in Ottawa. 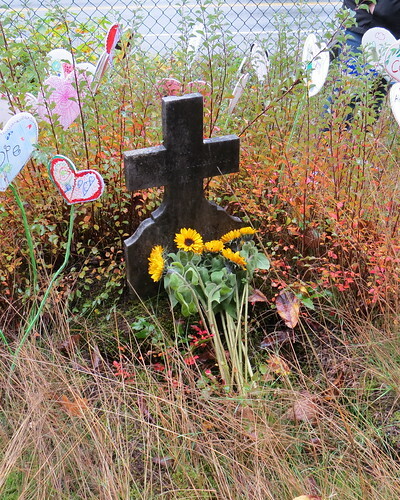 The hearts are made out of paper embellished with wild flower seeds. The message they’d like to send is that the survivors receiving the hearts can plant the wild flowers and watch them grow in hopes of healing their hearts. 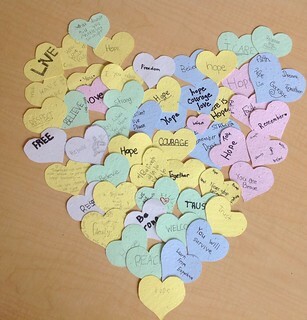 The students and teachers are sending their love and hope for all of the survivors of residential schools. The students were very touched by Cecelia’s story. 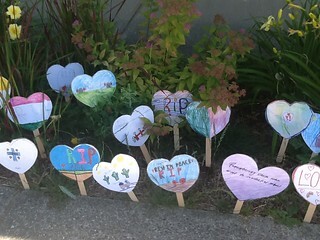 As a legacy to the work of the Truth and Reconciliation Commission (TRC) of Canada, former students of Indian Residential Schools and their families, the TRC, the First Nations Child and Family Caring Society, KAIROS and Project of Heart invite children and youth across the country to create a Heart Garden. 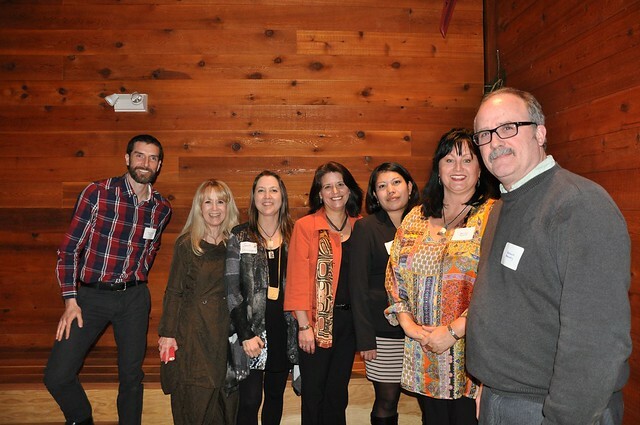 Melissa Hyland, Lorelei Williams and Cecelia Reekie (second, third and fourth from right) presented at the Kwantlen Cultural Centre to commemorate International Women’s Day. 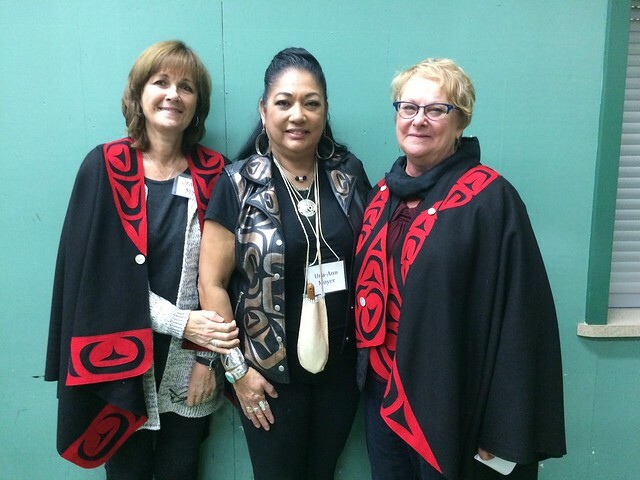 Organized by Langley teachers, this event celebrated Aboriginal Women and brought awareness to Canada’s missing/murdered women.